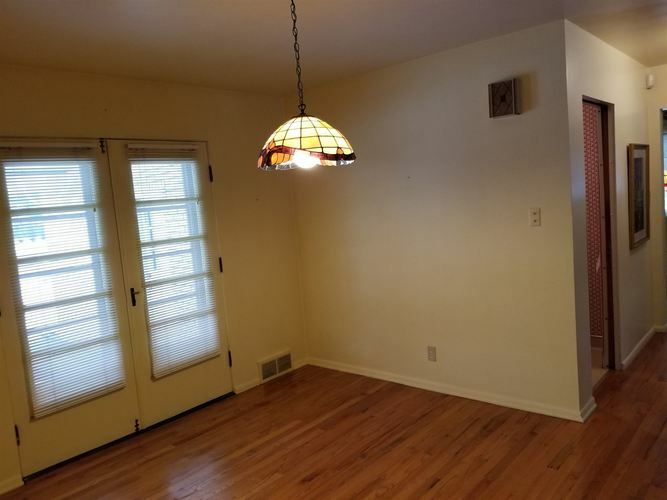 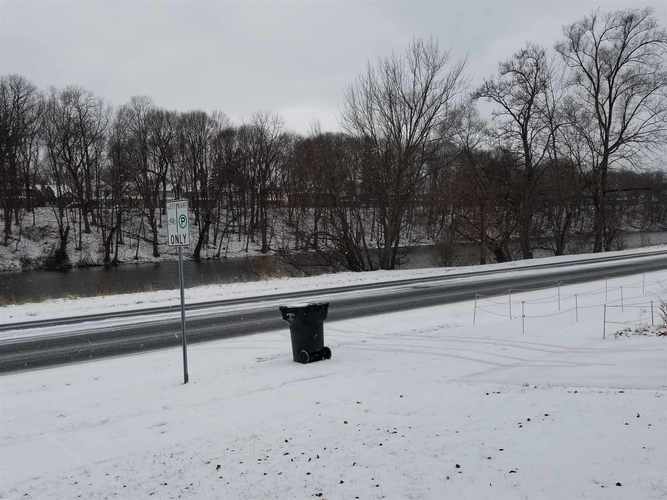 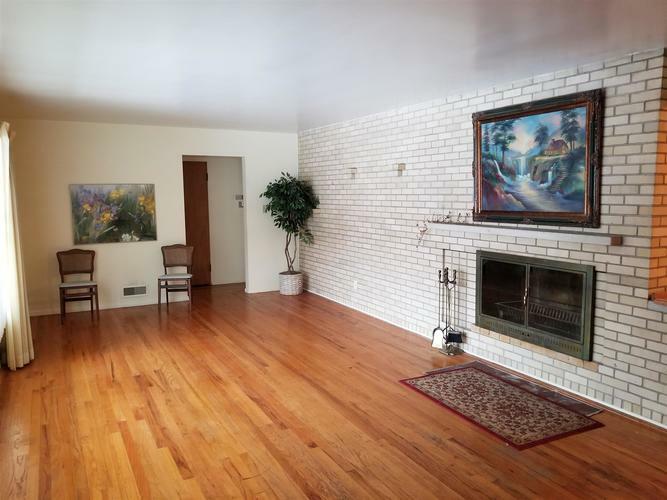 Brick ranch has been lovingly maintained over the years, located on the St. Joseph River, in close proximity to Notre Dame. 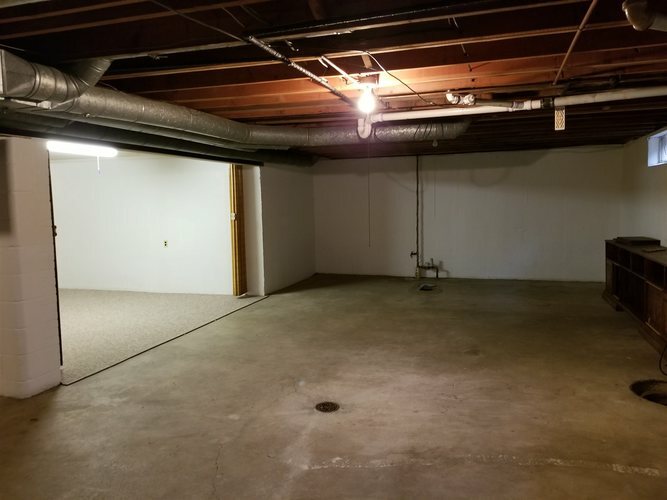 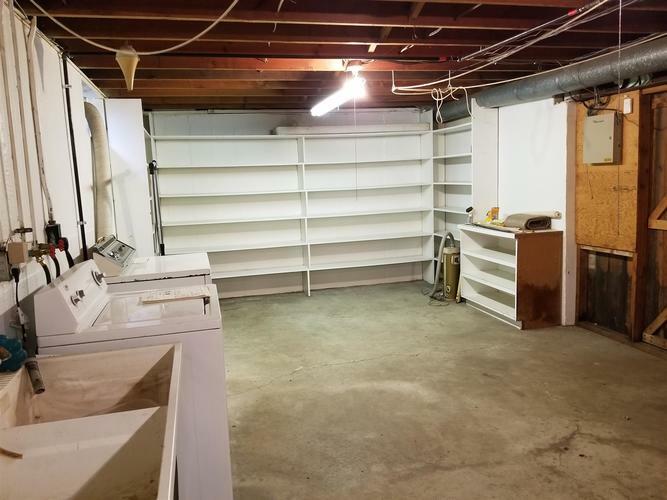 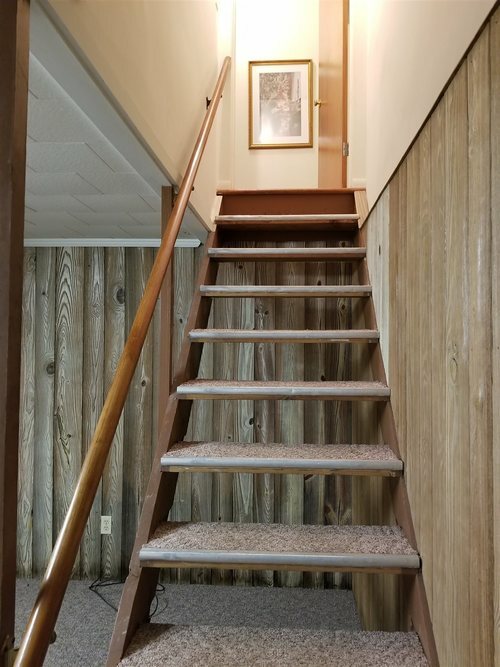 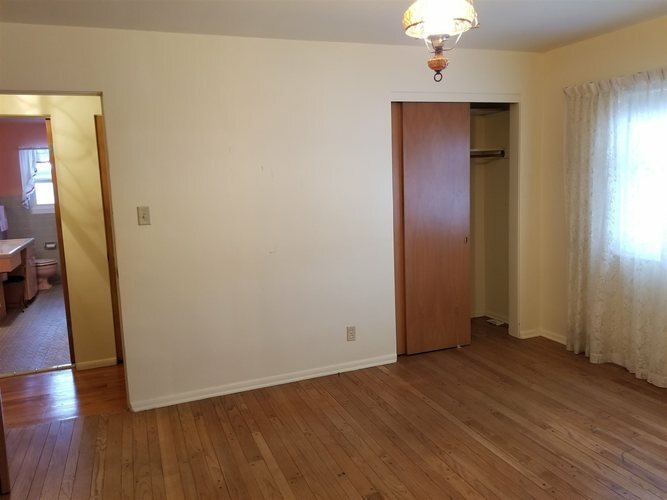 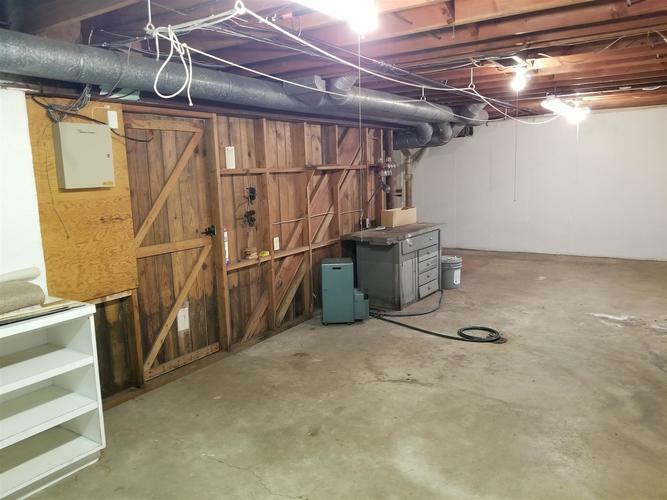 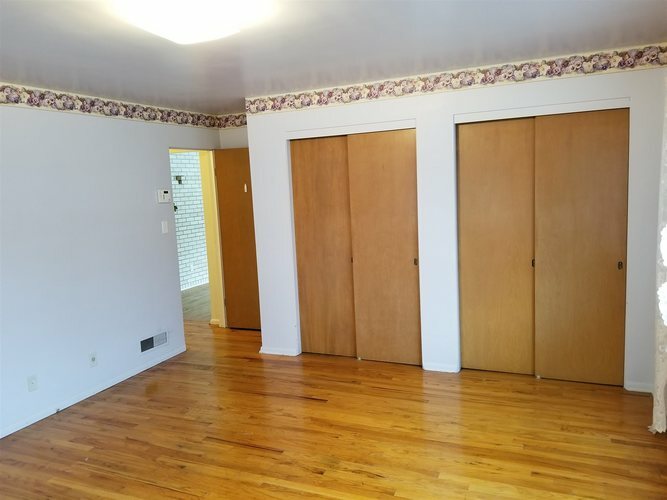 Main level features 2100+ square feet, 18' x 12' kitchen with eating area, 1/2 bath, 10' x 8' dining room, 25' x 13' living room with wood fireplace, 13' x 12' den/office or possibly a family room. 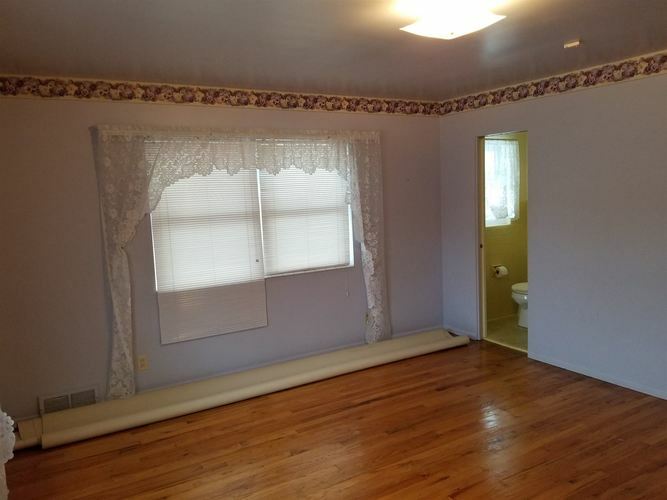 Master bedroom measures 15' x 13' and has private 8' x 4' bath with shower. 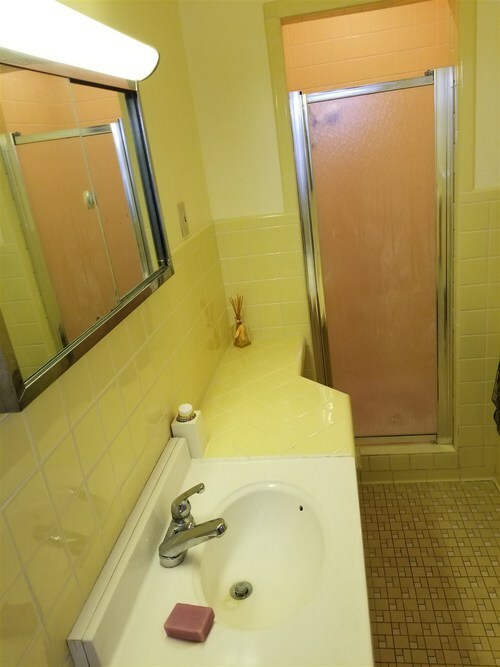 Bedrooms 2 and 3 are nice sized and measure 14' x 13' and 11' x 14 and are served by the 2nd main level full bath. 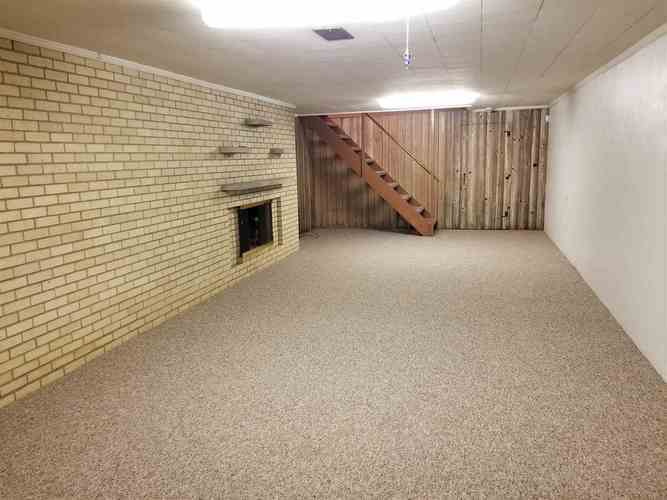 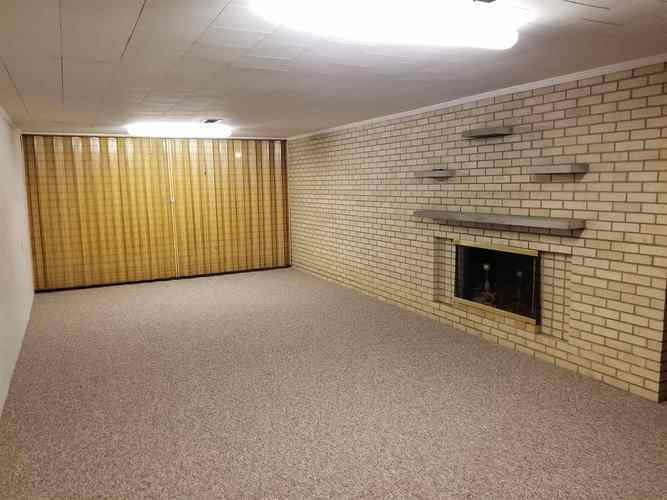 The full basement is partially finished with a 30' x 12' family room with wood fireplace. 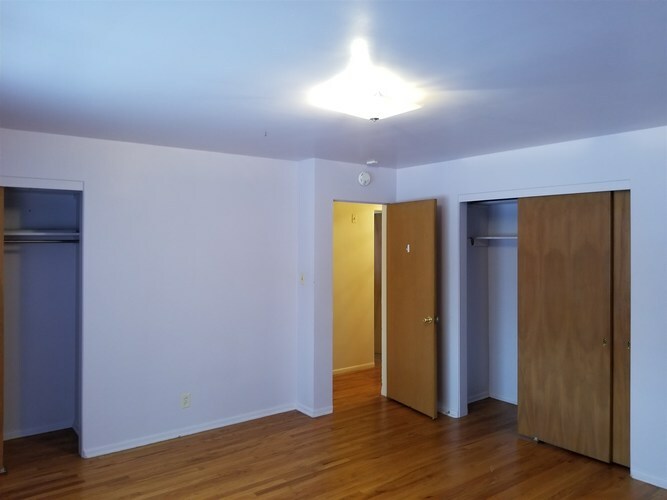 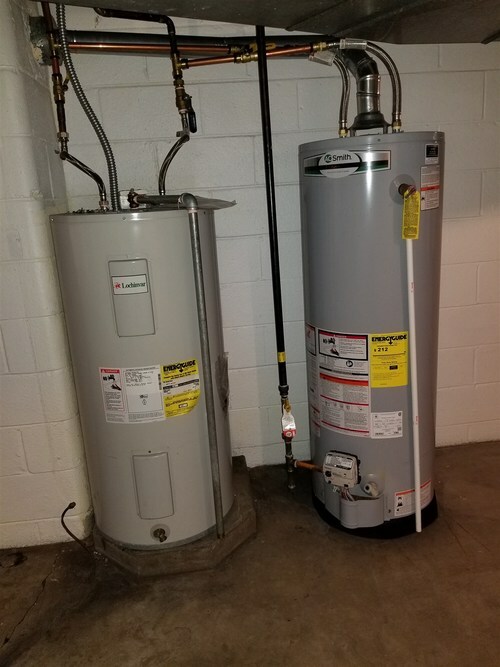 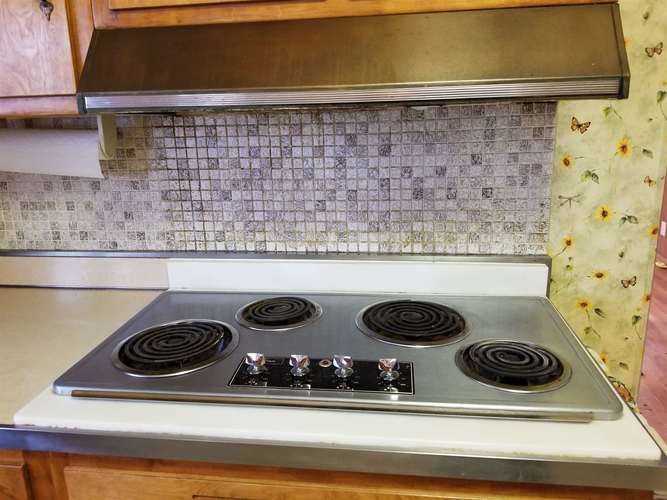 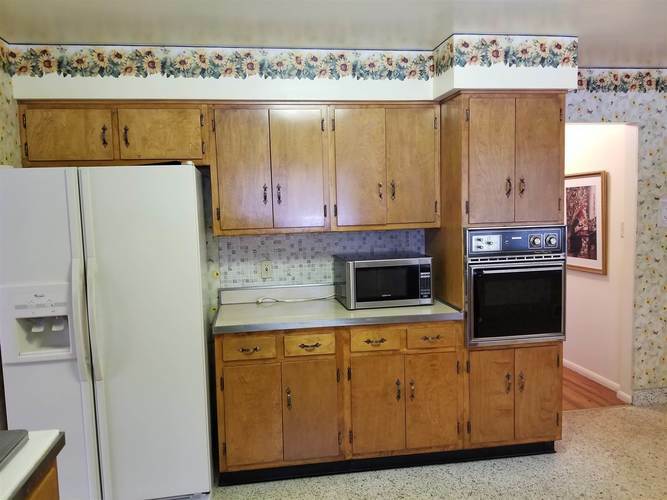 Appliances are offered for sale with home, and include Tappan stove cook top, Tappan oven, Whirlpool refrigerator, Emerson microwave, KitchenAide dishwasher, Whirlpool washer, and Estate dryer. 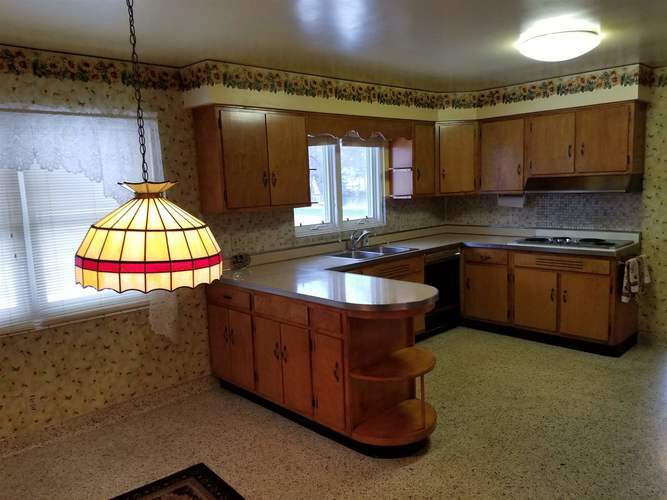 During the listing period, seller has chosen an America's Preferred home warranty, with coverage that is transferable to next owner, if negotiated accordingly. 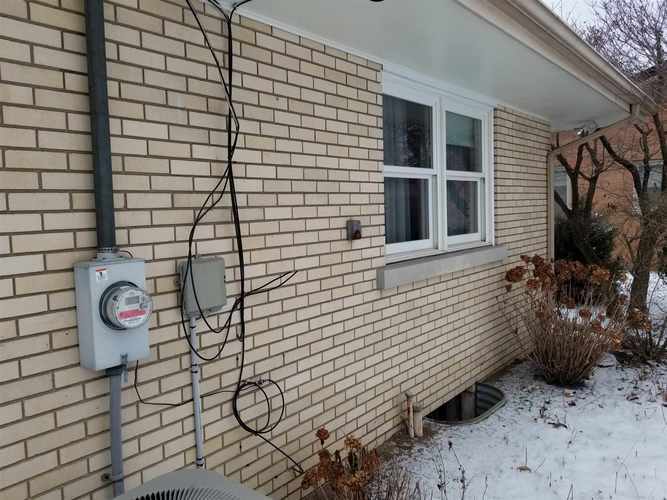 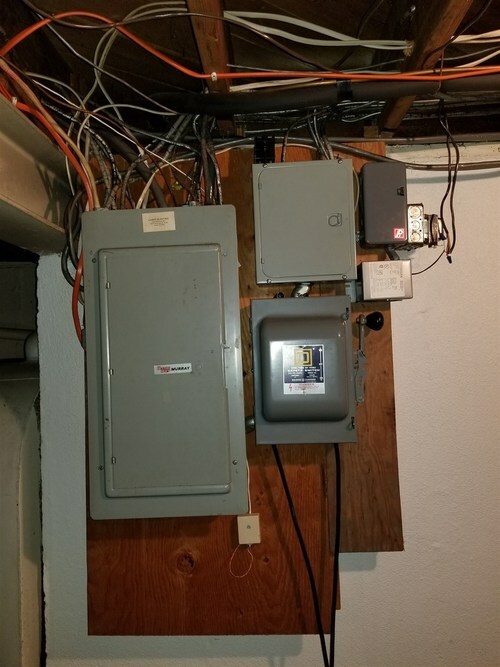 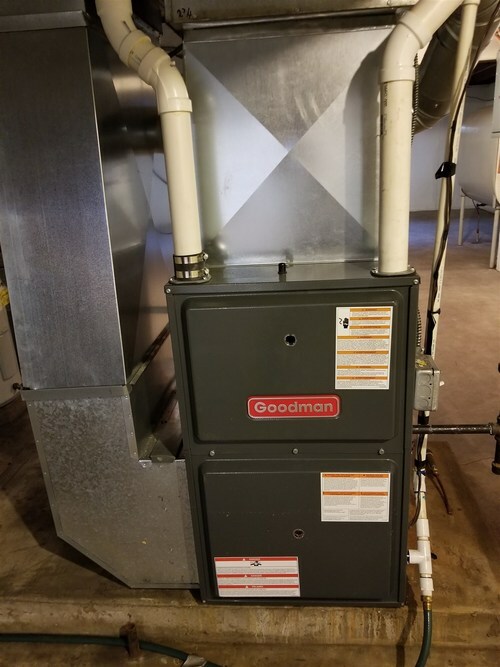 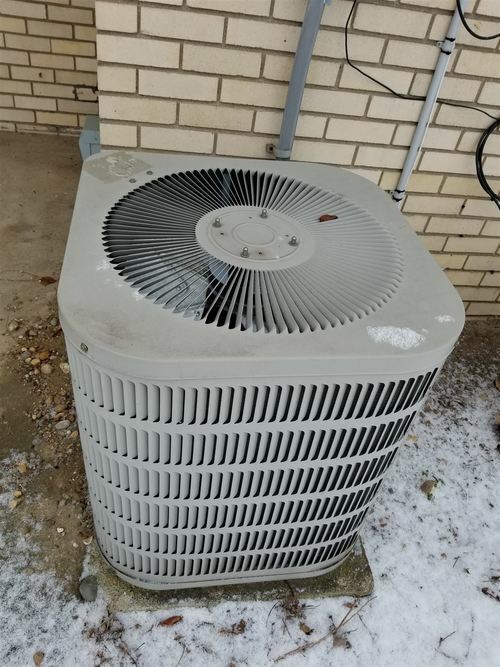 House utilizes gas forced air furnace, central air, also features an attic fan, electric HWH and a gas HWH. 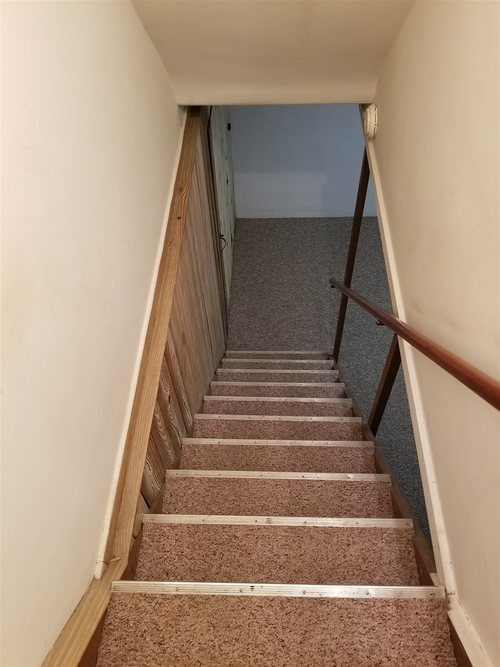 Basement entrance from main level, also through the 2 car attached garage. 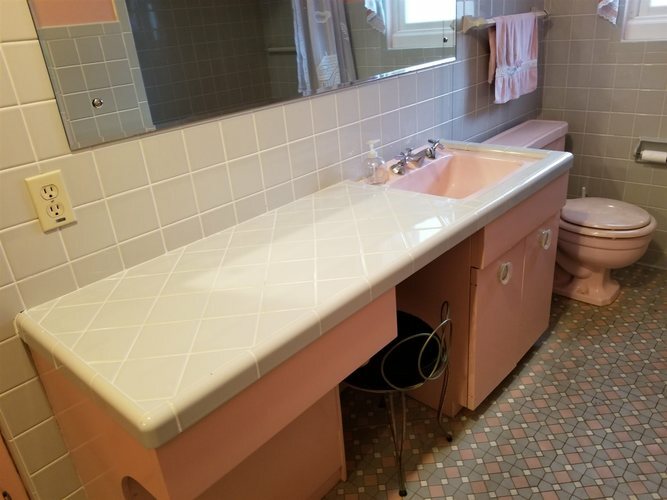 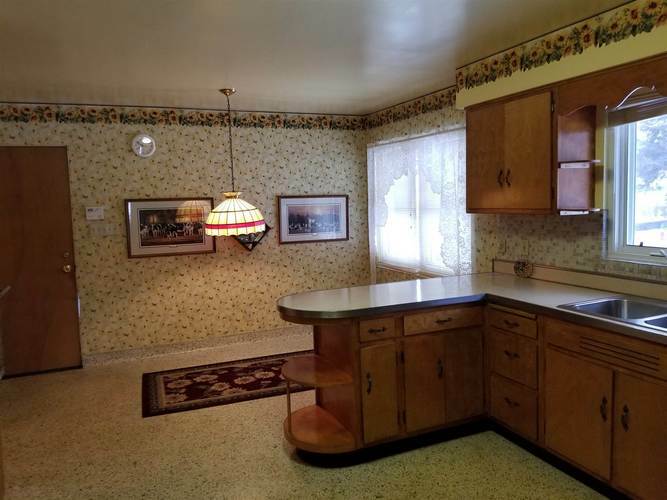 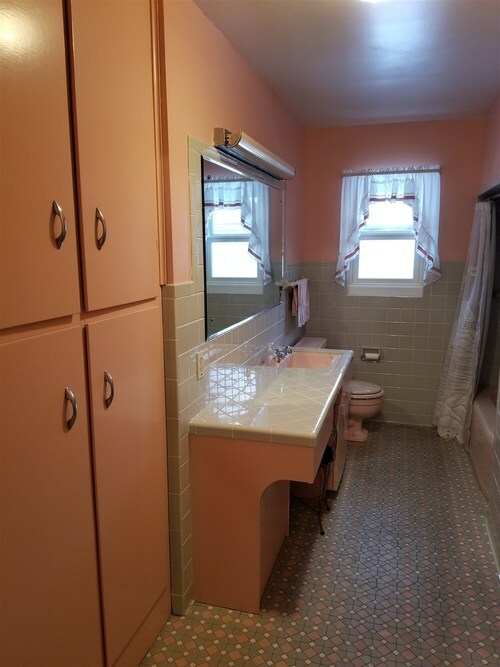 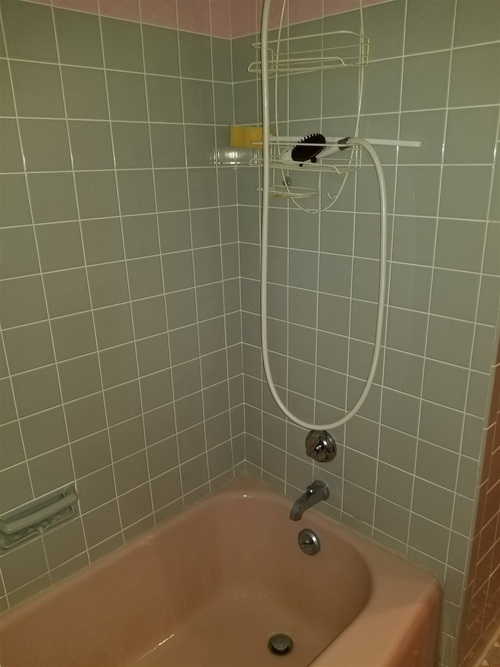 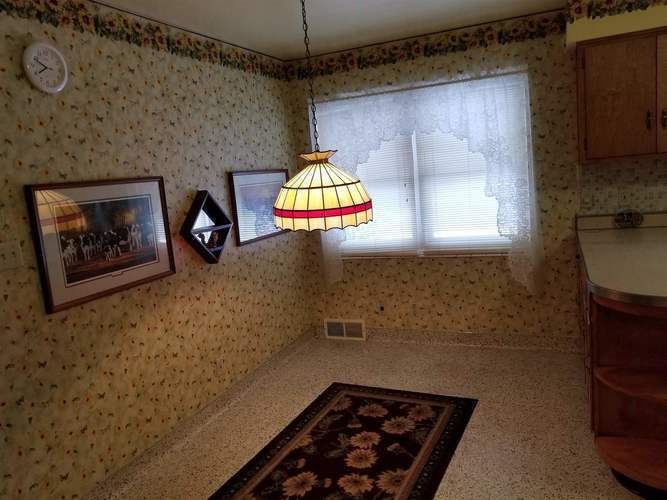 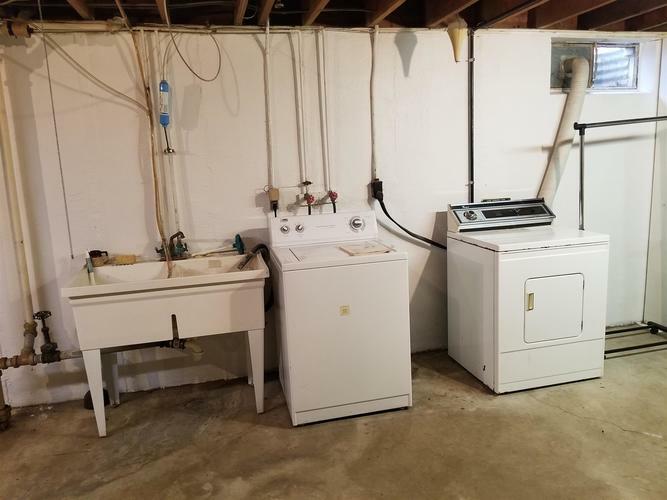 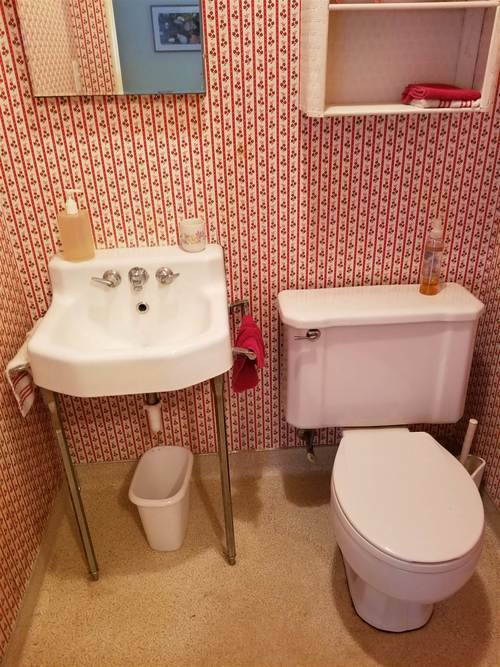 Next owner may appreciate the retro look in the main level full bathroom, master bathroom, and kitchen area, or some updates may be desired. 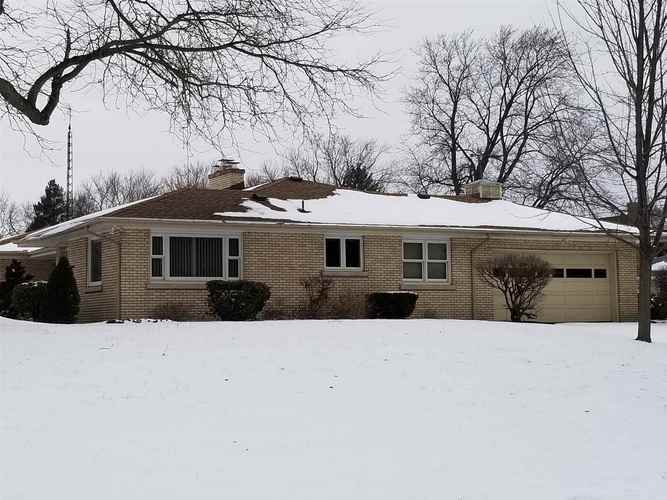 Directions:Michigan Street (31) go west on North Shore Drive, house is located at the northwest corner of North Shore Dr and Iroquois St. 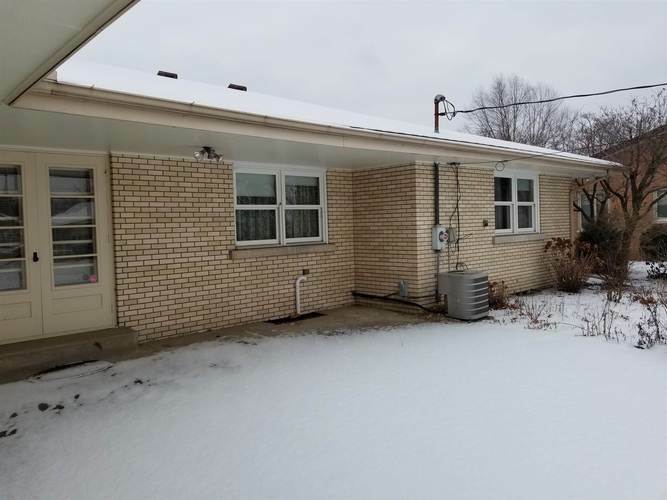 Listing provided courtesy of Realty Group Resources.